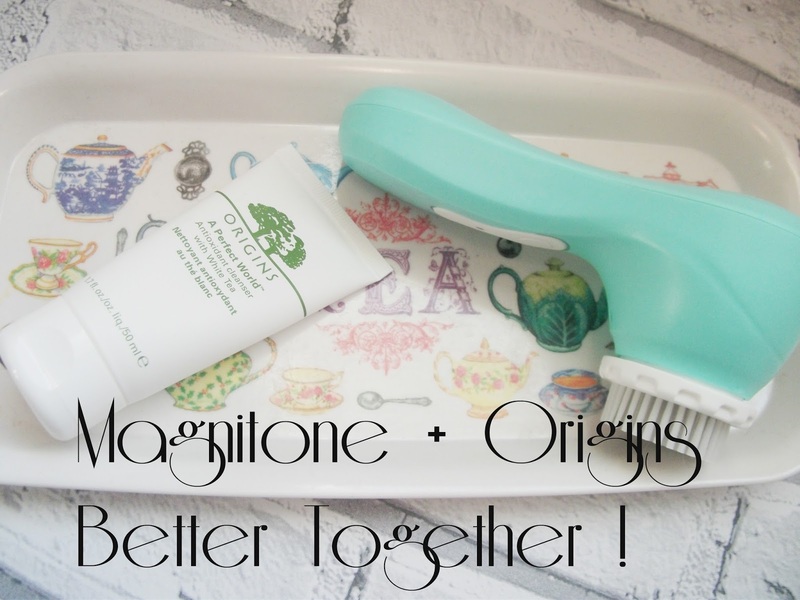 Welcome to Magnitone - BareFaced! 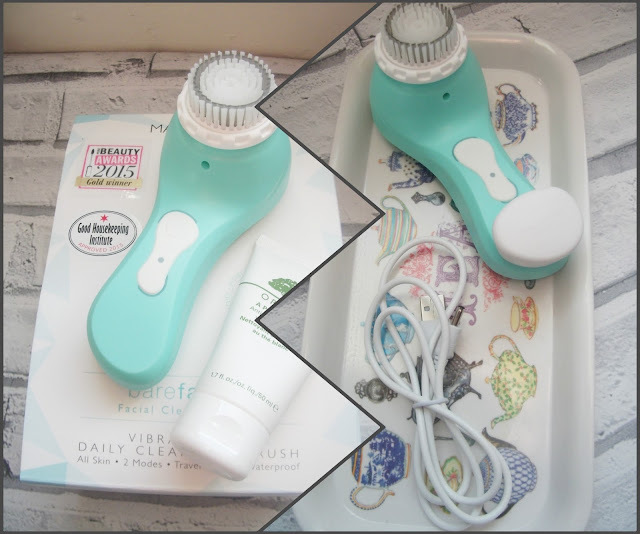 Let me introduce you the wonderful world of Face Cleansing Brushes!! Last year (jeez....it seems really weird to say that!!!!!) 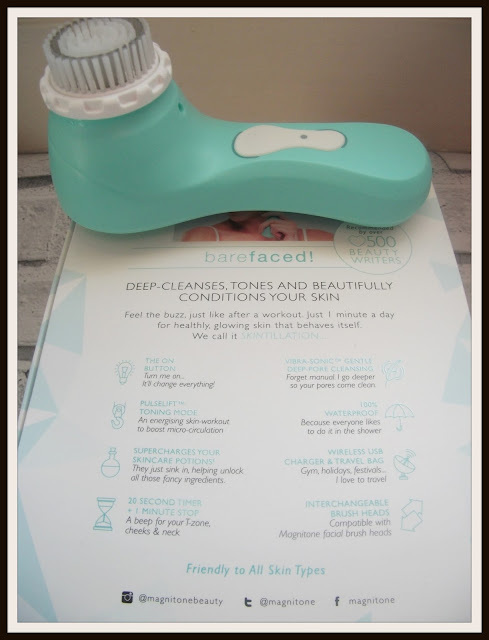 I took part in a #TwitterParty hosted by The Bloggers Hangout where we had the chance to be gifted some incredible products, one of which was this amazing Magnitone Barefaced Cleansing Brush! 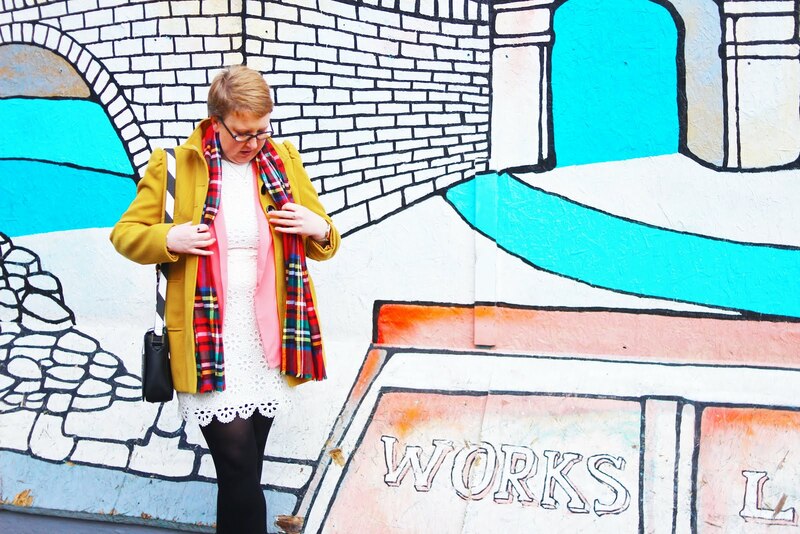 I couldn't believe they were being so generous as to gift a selected number to us #bbloggers ! As there were a limited number you had to be quick as this was a 'first come first served' basis, I don't think I've ever typed faster!! Anyway, onto the actual product itself, I chose a Teal colour for my brush as it is one of my favourite colours! When it arrived it felt like Christmas because it was so beautifully wrapped!!! I use mine with my Origins 'A Perfect World Antioxidant cleanser' and I find them to the perfect combination! 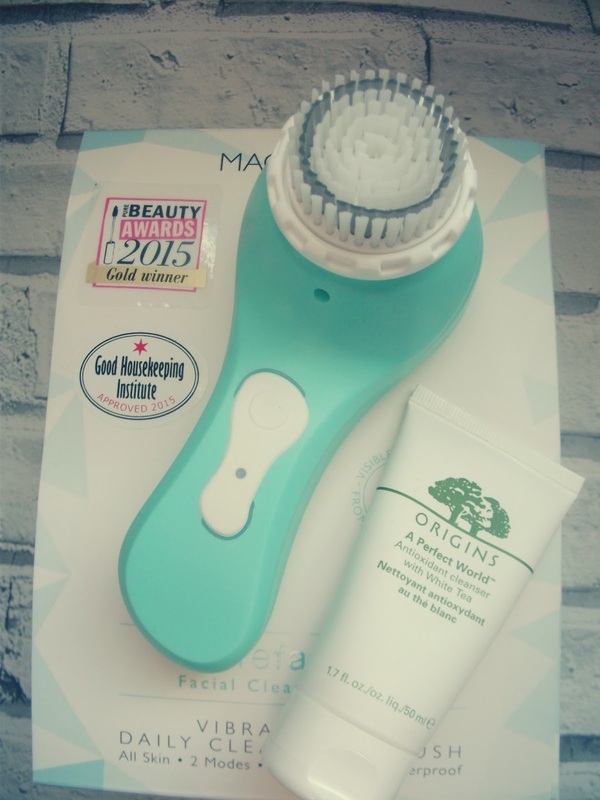 This cleanser is quite foamy which works really well with the vibrating+oscillating of the brush head. There are 2 modes within this brush, the normal gentle vibra sonic deep pore cleansing action & a Pulse-lift Toning mode which is like a workout for your skin! 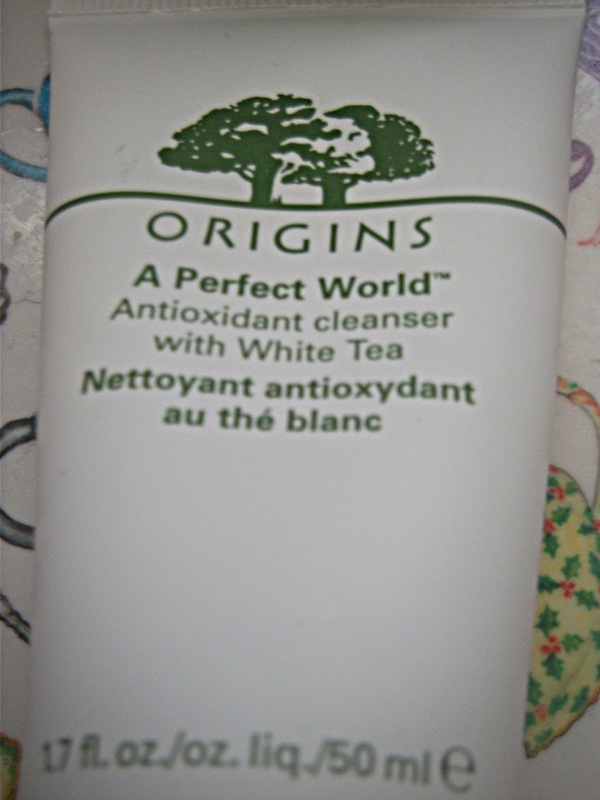 It gently pulses as it works to deeply cleanse the skin as well as working to give you that all important glowy skin!! I love this mode and have been using it regularly and have seen a marked improvement in the appearance of my skin! I have been using it everyday since I got it (first day I only used it once, but since then, twice a day....and sometimes twice in a row!!! Ooppss!) and I just cannot believe the difference in my skin!!! This Brush has been the best thing to touch my face in a long, long time!! Even after the first use, my skin was instantly transformed. No longer do I feel like there is a film over my skin which normal washing didn't quite get rid of, instead it is transformed, feeling as soft as I imagine it should have been in the first place. Those vibrations have definitely worked their way deep into the layers of my skin and taken all that gunk away! My cheeks especially have always felt like there was bits on them which I could never remove, no matter how hard I scrubbed or how many exfoliators I used! 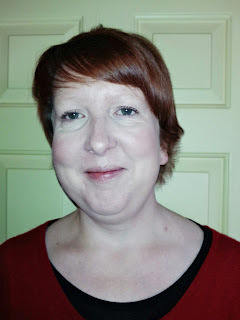 I am so pleased as they always felt dry, even when I had oily skin. My spots have also been managed with this brush. Prior to my first use, I had 3 ugly red spots just on my jawline which were slightly painful and just didn't seem to be going down at all. I have changed the way I deal with my acne as I now don't use specific acne treatments on them, instead preferring to treat my whole face with a better skin regime. I have found this works well on the whole and I can manage with the few spots I get nowadays, usually around 'that time of the month!'. So you can imagine my relief when after 7 days usage, those 3 spots have gone down dramatically in size and are no longer painful!! I can see (or hope?!) that with continued usage, they will disappear completely!! For this and this alone, I am over the moon at being lucky enough to have been gifted such an incredible product. I always thought they weren't worth they hype but oh, how wrong I was!! My skin has changed beyond all recognition and I am totally and 100% IN LOVE with my new Barefaced Cleansing Brush!! I should also mention that it comes with its very own magnetic + portable charger which you can connect to your laptop/computer or anything that has a USB Port! Handy huh!? Every brush also comes with a 12 month warranty + a free £5 voucher for use against a replacement brush head. Magnitone advise you change them every 3 months - just like your toothbrush! The brush itself is fairly lightweight and is travel friendly, coming with a protector for the brush-head which is also the way you can change the brush heads. Ideal if you need/have/want to inter-change them with other people in your household! Oh, and it's 100% waterproof too which is brilliant!! I love taking this brush into the shower with me! Ideally before first use, you should charge it for at least 12 hours but I didn't as I found it was fully charged after only half that! This pleased me immensely as I wanted to use it that night! A red light will flash when the battery is low. It only takes a minute girl....oh no wait, not the Take That song! It's how long it takes for the brush to work! It beeps every 20 seconds letting you know it's time to move onto a different area of your face - forehead/cheeks+nose/chin+neck. PHEW! Right then, I hope that has given you some information about this amazing brush. I am a convert now and am trying to get other people to try them too!